Although, Copy4LessNY offers cheap flyer printing, it doesn’t mean they look cheap. They are produced on 100 lb. gloss book or 100 lb. 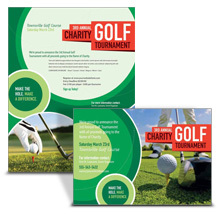 gloss cover paper stock with a free gloss aqueous coating that adds a professional look to your flyers. They will attraction attention to your flyers. You can have them in 3 days after you order, no matter the size of the order. Just fill out the flyer information in our easy to use online printing design tool and put them in a high traffic area for all to see. They’ll be gone before you know it. You can add text, images, different fonts, and shapes and color to your flyers. You can also use our stock images with our free online design tool. It only takes minutes to design the flyer you want. You can even download our template and have an error free flyer ready in minutes. We make sure you can afford our prices for flyers. They may be cheap, but they aren’t cheap looking flyers. 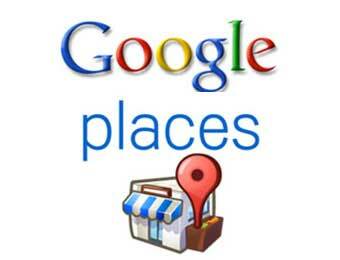 No wonder we are widely chosen for a print shop NYC for our years of outstanding work.